The awards season came to a close with a bang this Sunday. 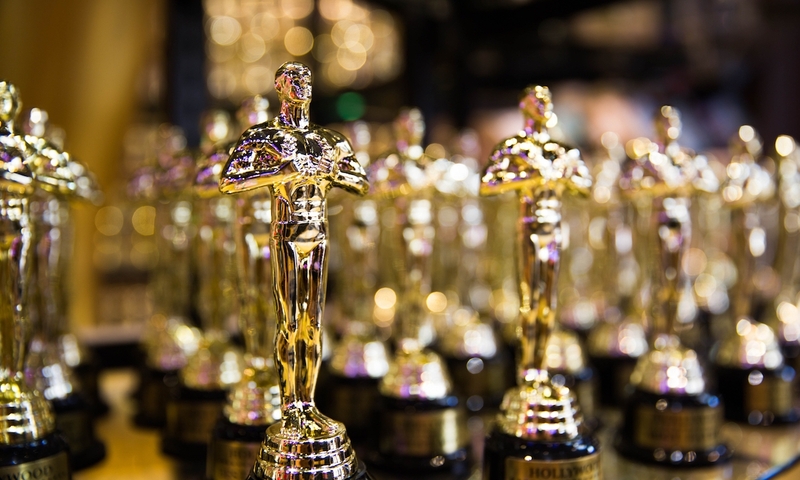 The Oscars offered a mix of the predictable wins and the surprise underdogs; Rami Malek’s Best Actor win combined with Olivia Coleman for Best Actress and the shock victory of Green Book for Best Picture. While these talented and deserving industry professionals recover from their celebration hangover, let’s reflect on those who didn’t even get a nomination and who, in my opinion, were truly robbed by the Academy this year. Alright, it’s a bold first choice but hear me out. Judge me all you want, but the Paddington movies are nothing short of masterpieces. The blend of quirky cinematography and stunning VFX, combined with an uplifting message without being cheesy brings something fresh to the genre of children’s films. I went into this wondering if the second installment would ever live up to the wholesomeness of the first, and it did not let me down. The film has everything: an insanely talented cast, a colour palette to die for, and most importantly, Hugh Grant performing a campy song and dance routine in a glittering pink prison outfit (complete with flared trousers). My heart felt warm fuzzies as the credits rolled and my tears of happiness pooled in my collarbones. Paddington, my good man, you deserved so much more. Even though I did not grow up with the US children’s show Mister Rogers’ Neighborhood, I do know that Fred Rogers was potentially the most pure man to have ever lived. First broadcast in 1968, the show’s host instilled generations of children with messages of compassion and self confidence without talking down to them. If I find myself in times of trouble, I will often turn to YouTube clips of him saying some profound words of wisdom about life. The documentary goes behind the man that stirs up intense nostalgia for so many. It is beautifully made and could move anyone to tears, with the passion and true kindness Fred Rogers possessed oozing from the screen. It was a film that was needed in such divided times and the fact it was ignored was a great shame. Watching this film was easily one of most stressful cinema going experience of my life, and I truly loved it. A Quiet Place makes every single breath catch in your chest, somehow making you feel like you will rumble poor John Krasinski and Emily Blunt if you make the slightest of sounds. The fact that the film didn’t get more attention from the Academy feels criminal, especially with Emily Blunt’s extremely powerful performance. While the film did get some rightfully deserved love for its sound design, a film that captivated audiences and spawned memes aplenty should have received more nominations. The 2017 Oscars treated Ryan Gosling well. Sure, he lost out on winning Best Actor against Casey Affleck (which is appalling in and of itself), but La La Land ran away with a whopping 14 nominations and 6 eventual wins. So why was he not given a nod this time around for his role as Neil Armstrong in First Man? This only has a little bit to do with the colossal basic white girl crush I have on the man, I hasten to add. His performance was stellar (all puns intended). Whether he would have shone out amongst other outstanding performances in the category is questionable, but it still would have been nice to see him there. I had been a fan of Bo Burnham’s witty and sarcastic comedy for years. However, the trope of ‘comedian turned filmmaker’ would make it easy to think that his directorial debut could have been nothing short of a trainwreck. Instead, Burnham created a poignant profile of what it is truly like to be a 13 year old. Eighth Grade is raw, honest, and painfully relatable. The fact it was completely ignored by the Academy is a disappointment to say the least. Best Picture Nomination? ROBBED. Bo Burnham for Best Director and Original Screenplay? ROBBED. The very talented Elsie Fisher for Actress In A Leading Role? SO VERY ROBBED.